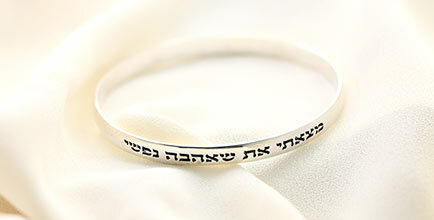 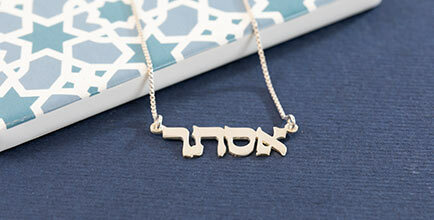 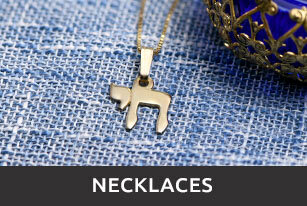 Personalize this handmade solid 14k white gold Hebrew name necklace with any name. 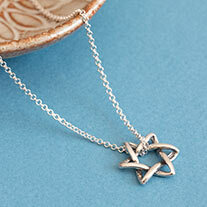 The white gold pendant is made with an elegant underlining and a heart on the side. 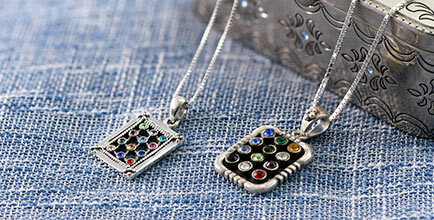 This pendant comes with a 14k white gold Box chain. 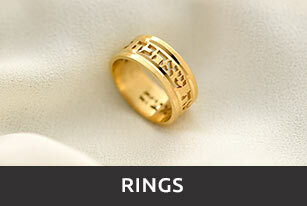 I was interested in getting this item in white gold and with a diamond inside the heart. 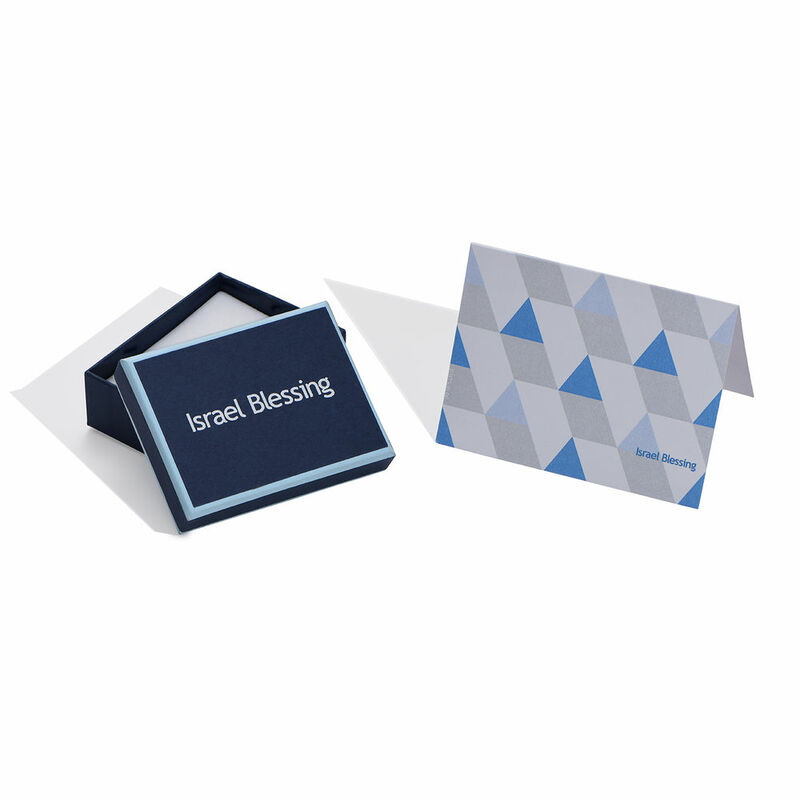 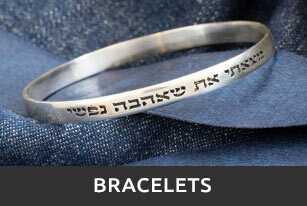 Although the web page didn't show this as an option, the staff at israeliblessing were able to easily and quickly produce this custom order.